Nottingham East Midlands Airport are also nearby. We offer a wide range of studios, one and two bedroom luxury apartments and top floor duplexes with private terraces. All apartments have a high specification design throughout and in many cases, rustic exposed brickwork. The Conran designed kitchens, cool bathrooms with Villeroy & Boch fittings, together with hardwood and carpeted flooring all create a stylish look. The interiors are beautifully furnished to a standard rarely seen, to create a warm, welcoming atmosphere throughout. 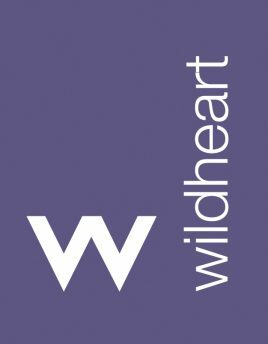 What’s more, when you rent with Wildheart, we don’t think of you as just another tenant. We recognise that for the next six months (hopefully longer! ), you are making your home with us. Our Lettings team will help to make your stay a smooth and enjoyable one. 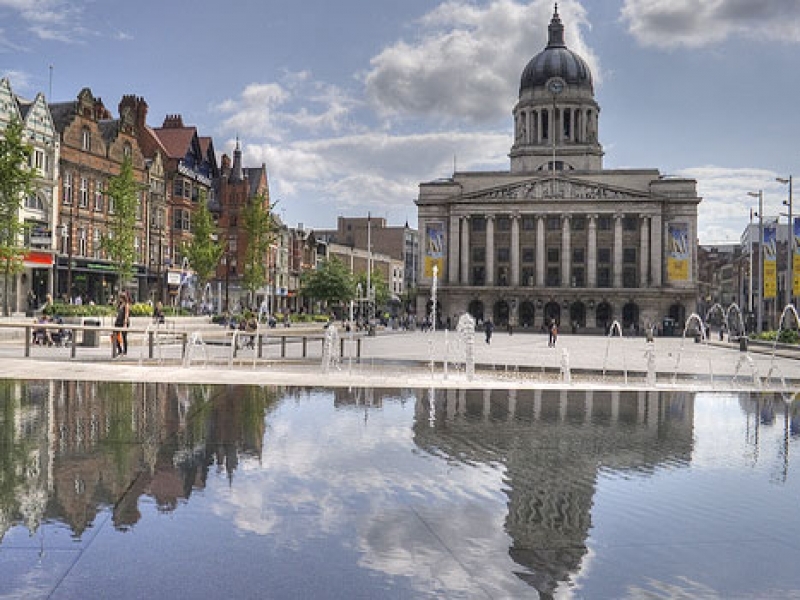 Excellent rail (Nottingham Station) and road links (M1) to London. House price set to rise 24.6% by 2018. University city Economy of £12.1 billion. Part of “Midlands Engine,” – a plan to create 300,000 jobs and produce £34 billion for the UK economy. Picturesque, historical location. Canal views. Amenities and shops nearby. Situated so closely to River Erewash, Sandiacre is quite the quiant little town. Full of busy workers but has that general community feel.